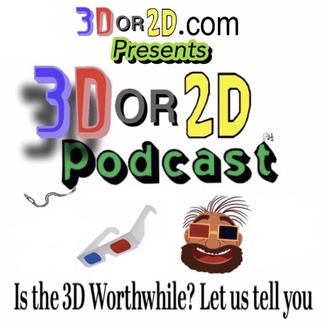 We post 3D movie reviews, Interviews, 3D News, 3DS video game reviews, & more. 3Dor2D.com is NOT FAKE NEWS, is NOT biased, & DOES NOT post click-bait. 3Dor2D.com is independently owned & operated. We hope that you enjoy the show! 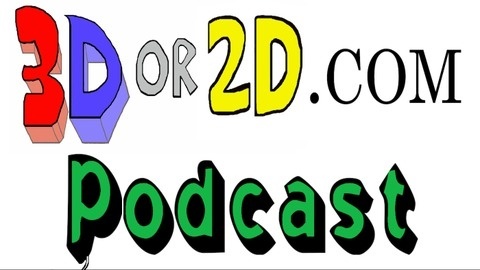 www.3dor2d.com/podcast. Avengers Endgame is about to release and we have many questions. Adolph and Jake discus many loose ends and unresolved questions from the Marvel cinematic universe .